Samsung’s business has grown by leaps and bounds over the past few years, and even all the controversies over the past year seem not to have hurt the popularity of its products in the market. According to a report published by Yonhap Infomax, consumer electronics giant Samsung is estimated to post operating profits of almost 16 trillion won (around $15 billion) in the final quarter of 2017, fueled largely by its growing semiconductor and smartphone businesses. The company had earlier posted operating profits of 14.53 trillion won during the preceding quarter (July – September). 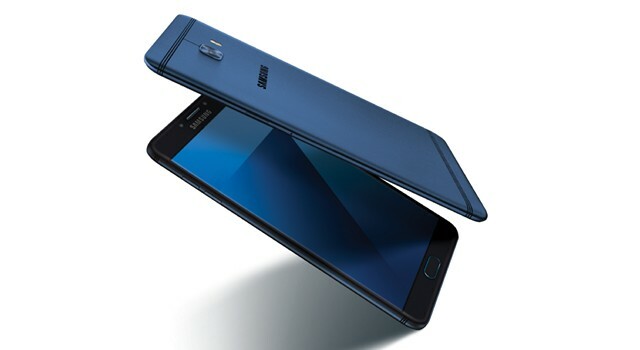 Samsung’s phenomenal growth during the last quarter represents a 73% increase over the company’s profits during the same period last year, when the company was embroiled in a number of unseemly controversies, including the well-documented Galaxy Note 7 fiasco as well as the bribery scandal that resulted in the impeachment of the country’s first female president. One thing to note here is that DB Financial Investment has said Samsung will actually post a slightly smaller operating profit than originally laid out by Yonhap. While the latter estimated the company to make 16 trillion won, the former says that it believes the company will only be able to post around 15.7 trillion won largely because of bonuses paid to employees following record-breaking profits. It will be interesting to see whether the company will be able to maintain its momentum in 2018, but analysts from Hanwha Investment & Securities seem to think so. According to a press release by the firm, the South Korean tech giant is “expected to post earnings growth through the first half of 2018″, which is certainly good news for the company’s investors as well as well-wishers. It will be interesting to see if it can emulate the success of 2017, especially as it gears up to release the Galaxy S9 in the next two months.